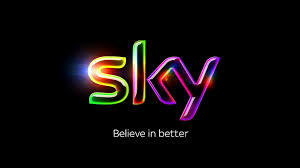 Berry Telecom proves a hit on Sky TV. A comedic Sky TV advert produced in association with Redwood Advertising for Salisbury based Berry Telecom has paid off with a sharp rise in the number of visits to their website. Berry Telecom used the latest techniques in TV advertising to target specific business users within their homes. The aim of the advert was to persuade business owners not to neglect their phone systems and avoid the possible consequences to their personal life, according to Digital Marketing Manager Jade Reeves. 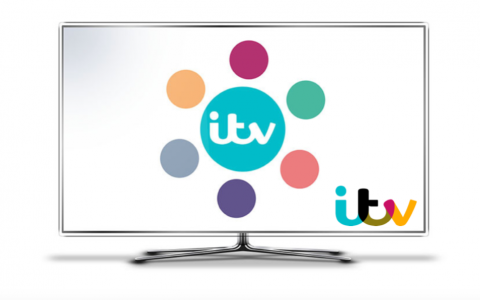 Berry Telecom directors and our marketing team met with Sky TV early last year to talk about their new Sky Adsmart TV platform which targets TV viewers at home by demographic. The campaign gained momentum especially on social media where the ad has as of today been seen over 36,000 times on YouTube alone, where they also developed the hashtag #DontBeABrian. The first wave of the campaign ended in December and resulted in a notable increase in website traffic. “Our task is now to deliver the Berry experience and create conversion,” added Reeves. You may watch the advert above and you can even spot our very own Karen Brar who doubled up as Brian’s wife on the day!